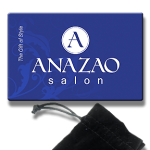 Anazao News Anazao Salon | Earth Month 2013 underway! 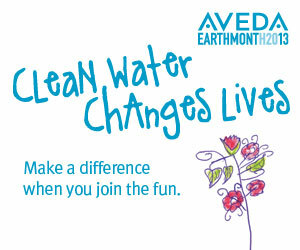 April is Earth Month — Anazao Salon is gearing up to make an impact for clean water both locally and globally. Clean water changes lives! 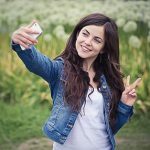 Come get involved — Clean water changes lives!